Call him Mr. Brand Champion. 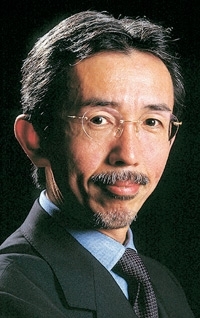 Nissan design guru Shiro Nakamura gets that lofty new title under a restructuring that puts marketing, communications and product planning under the same umbrella at the Japanese carmaker. Japan's best-known car stylist has long served the dual roles of design chief and chief creative officer. As chief creative officer, Nakamura, 59, has a hand in the visual expression of anything reflecting the brand -- from auto show stands to Nissan's new world headquarters building. But Nakamura's added title positions him as the final arbiter on abstract concepts such as the theme, story and tone of the Nissan brand. He is expected to make the final calls on whether initiatives such as vehicle launches, marketing campaigns and advertising spots bolster Nissan's image. One insider called him the "keeper of the flame in terms of what best fits the brand."